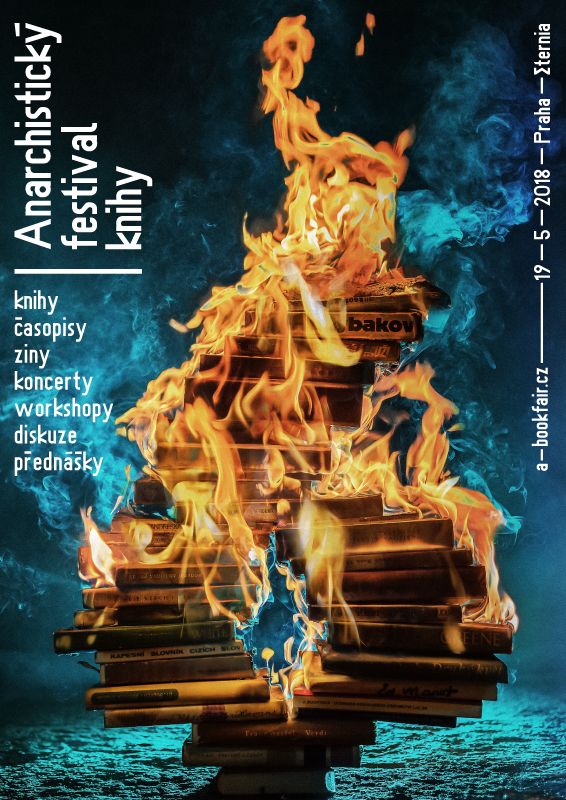 6th Prague Anarchist Bookfair takes place on May 19th since 10:00 till 20:00 in Eternia. There are not good conditions for dogs at Eternia so really consider if you need take your dog with you. Thank you for understanding.